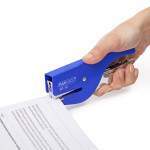 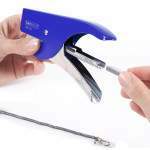 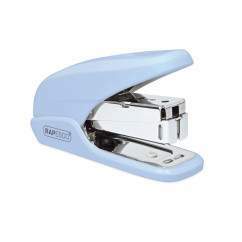 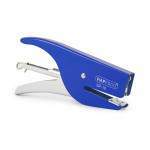 Traditional, all metal stapling plier for office and home use. 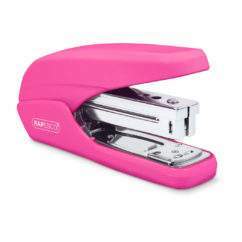 The Rapesco SP-10 is a handy, all-metal stapling plier with an ergonomic grip for user comfort that’s ideal for a range of stapling tasks both in the office and home. 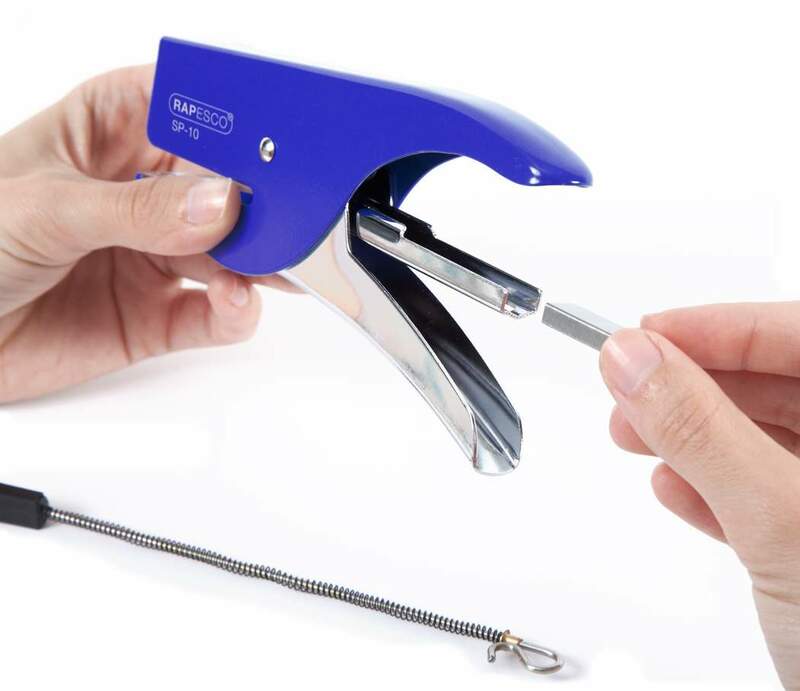 Practical and stylish, this traditional plier offers stapling of up to 12 sheets (with both stapling an pinning functionality for temporary fastening) and offers easy re-loading with it’s rear spring-loading mechanism. 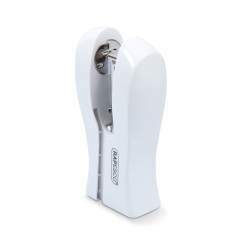 Manufactured from premium materials to exacting standards, the SP-10 is backed by our 3 year guarantee.